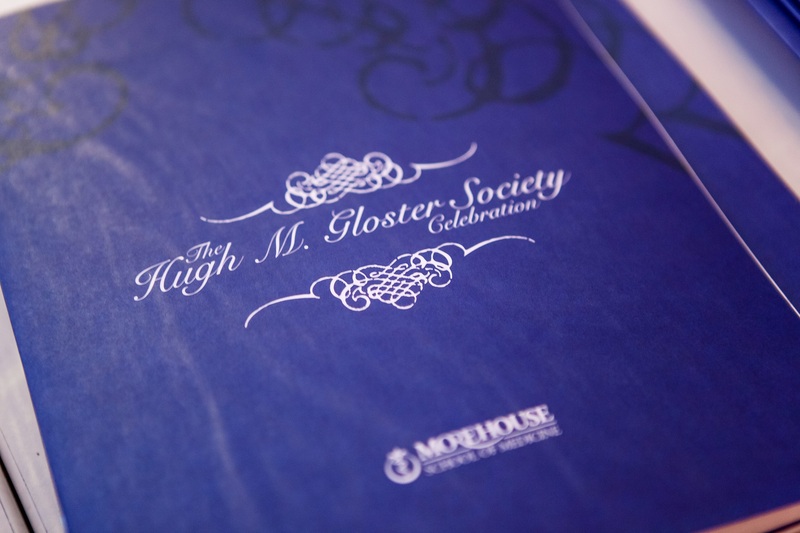 APRIL 26, 2016 - More than 300 guests attended the 9th annual Hugh M. Gloster Society Celebration on April 21, 2016 at Morehouse School of Medicine (MSM), which honors organizations and individuals supporting MSM's social mission and helps raise funds for MSM students. 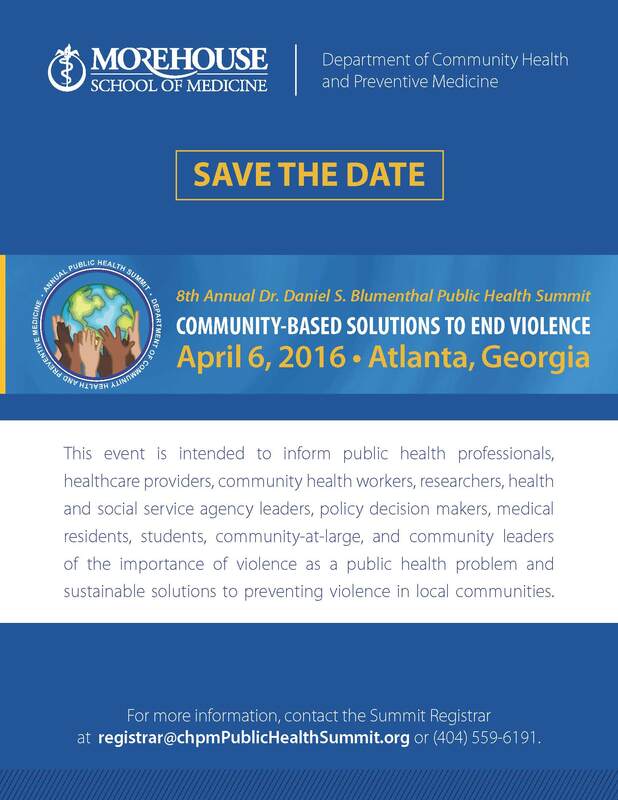 APRIL 5, 2016 - The Association of Black Cardiologists (ABC) will develop a cardiovascular disease registry for underserved populations in collaboration with the Morehouse School of Medicine and the American Heart Association. 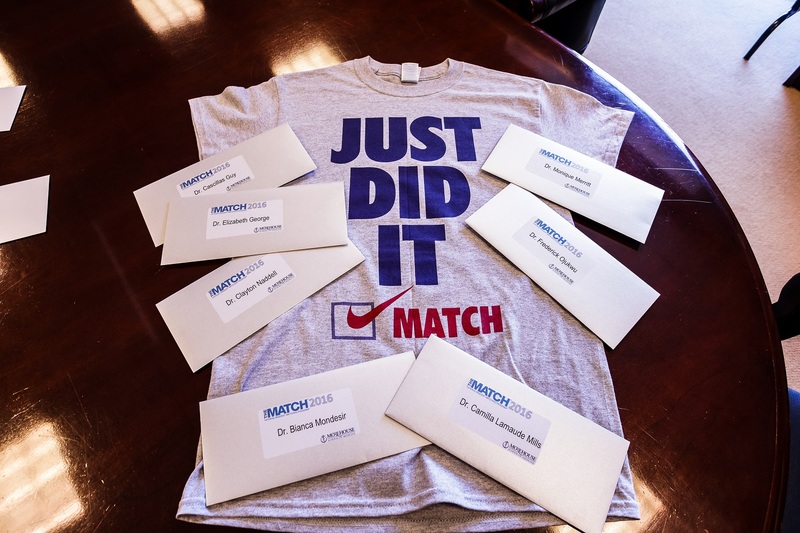 MARCH 18, 2016 - Morehouse School of Medicine (MSM) fourth years join students across the country matching to fill the nation's leading residency programs. 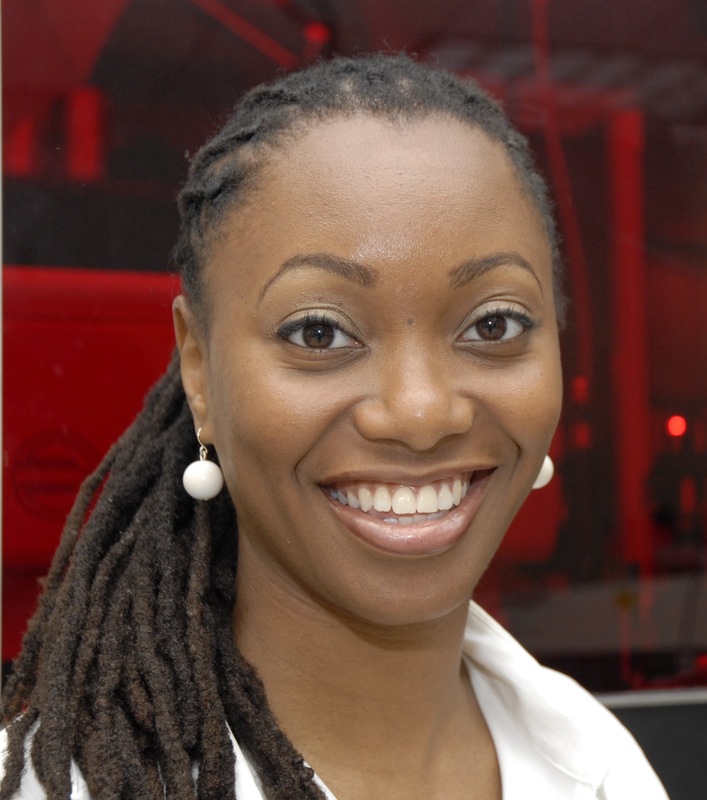 MARCH 18, 2016 - Morehouse School of Medicine (MSM) welcomes Hadiyah-Nicole Green, Ph.D., a multi-disciplinary physicist who specializes in nanobiophotonics and targeted cancer therapeutics using lasers nonparticles and antibodies, as assistant professor in the department of physiology. 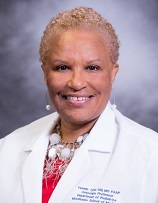 MARCH 9, 2016 - Morehouse School of Medicine Pediatrics Chair Dr. Yasmin Tyler-Hill receives Yellow Rose Day honor at Georgia State Capitol and 2016 Servant Leadership Award from Georgia Legislative Women's Caucus. MARCH 8, 2016 - Morehouse School of Medicine President and Dean Dr. Valerie Montgomery Rice one of several strong and accomplished women featured in Brawny's #StrengthHasNoGender campaign for International Women's Day. 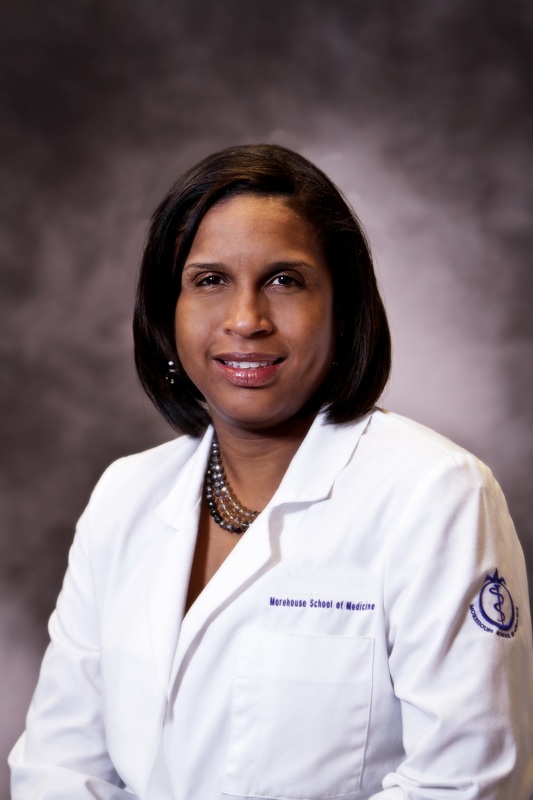 MARCH 4, 2016 - Morehouse School of Medicine today announced the appointment of Yolanda Wimberly, MD, MSc, FAAP, FSAHM, to the role of associate dean for clinical affairs at Grady Hospital. 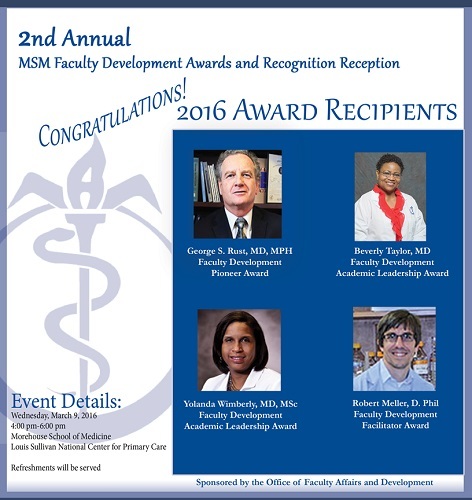 MARCH 2, 2016 - The MSM Faculty Development Awards and Recognition Reception is an opportunity to acknowledge our MSM faculty who go above and beyond the call of duty to enhance the professional environment for faculty, which allows them to perform at their best in training our future health care leaders.